Plymouth Mid Century Hollywood Regency!! The address in Plymouth, MI 48170, will be available at estatesales.net after 9:00a.m. on Thursday April 25. Treasure Hunter’s Dream Moving Sale in Brighton! WOW PACKED VINTAGE DEARBORN SALE PACKED! Saturday July 22 9 a.m. to 2 p.m.
Sunday July 23 11 a.m. to 2 p.m.
PLYMOUTH CONSIGNMENT SHOP GOING OUT OF BUSINESS! P.S. Like us on Facebook for more updates! When a family is downsizing, moving out-of-state, or an elderly relative is moving to assisted living; when a loved one has passed away there is always so much to do. Eclectic Attic Estate Sales can make things easier. Our experienced estate sale services can help show you the way. 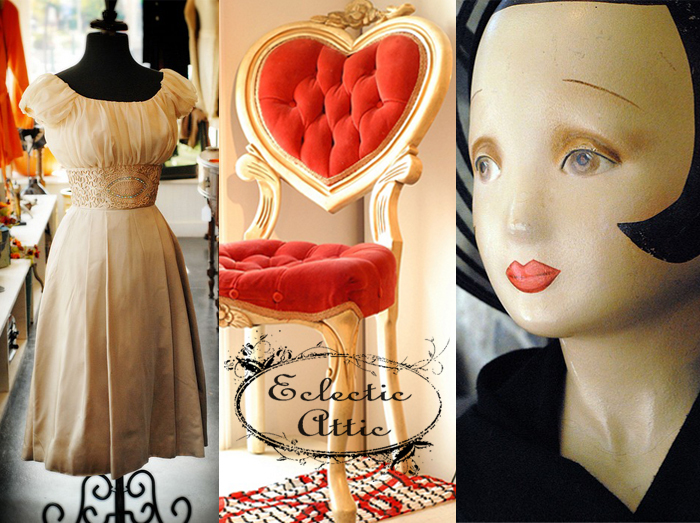 Eclectic Attic Estate Sales is a family-run company that specializes in making your estate sale a pleasant and profitable experience. Download a copy of our Eclectic Attic Estate Sales Agreement.